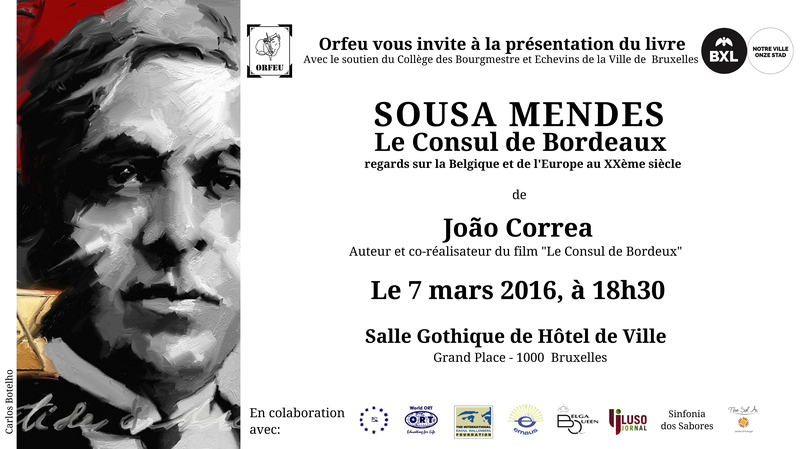 Next March 7 the book “Sousa Mendes, Le Consul of Bordeaux “ will be presented in Brussels. The author, Joao Correa, is also the author and co–director of the film The Consul of Bordeaux. The event has the support of the International Raoul Wallenberg Foundation.